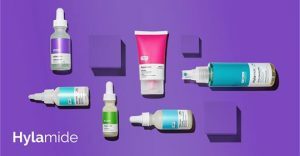 Looking for a simple regimen for the look of blemishes and congestion. 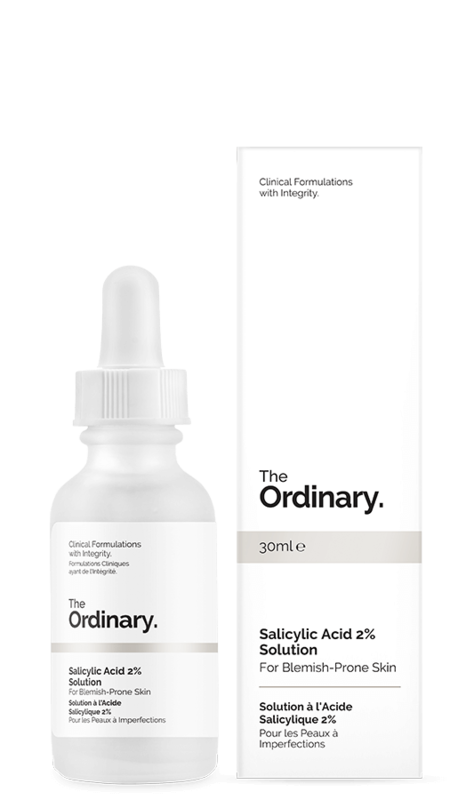 Here’s a simple regimen by The Ordinary. 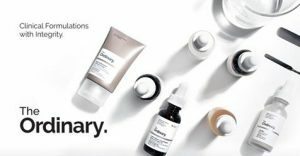 You can find lots more routines and regimens by The Ordinary here. 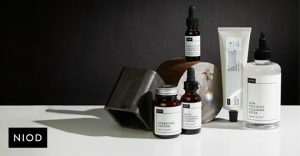 Deciem recommend just 3 products. 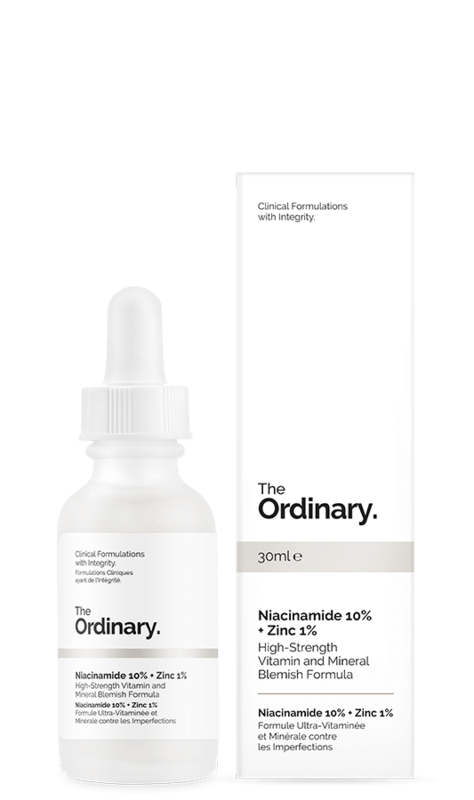 You can read more about Niacinamide, Salicylic Acid and Squalane Oil below. For non-comedogenic surface hydration, apply 100% Plant-Derived Squalane as the last step in the AM and PM. Conflicts: other strong acids, EUK 134 (antioxidant) Peptides Buffet, Buffet + Copper, Matrixyl, Argireline.